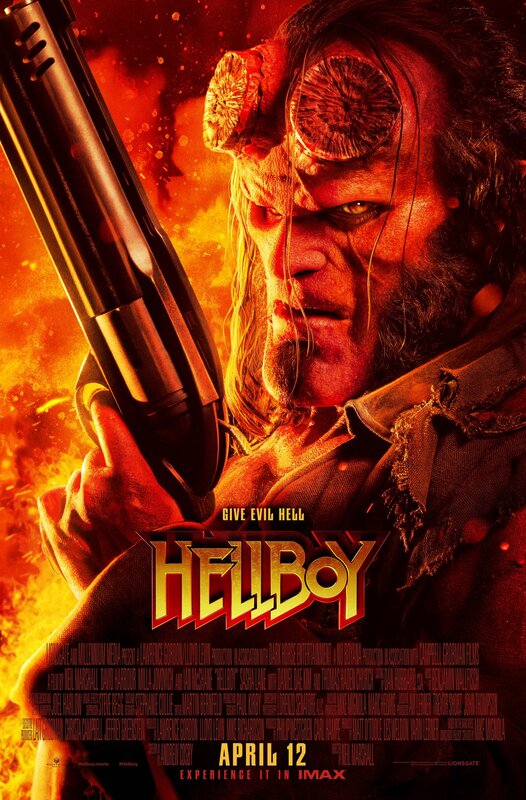 hellboy-reboot-poster | Welcome to Moviz Ark! Published March 2, 2019 at 1347 × 2048 in ‘The OA’ Season 2: First Trailer Makes Good on Prairie’s Promise!! Check It Out! !